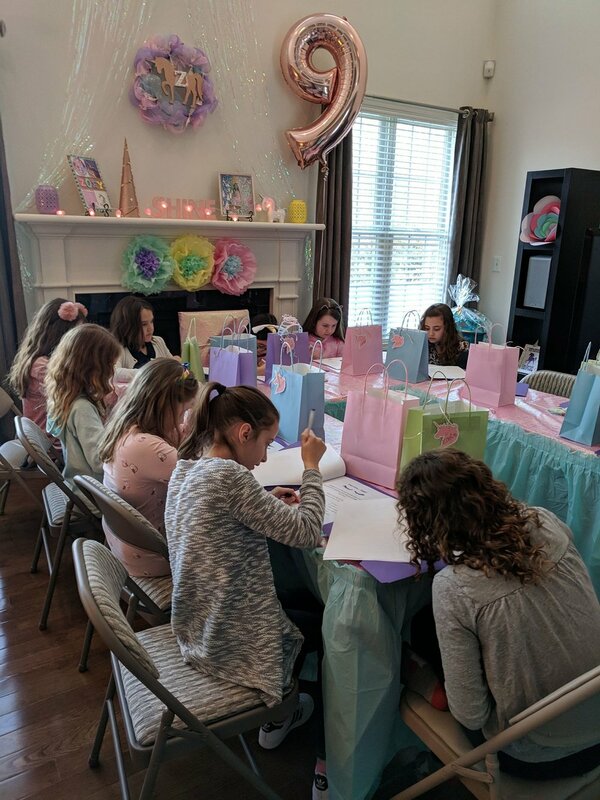 Welcome to the Little's Girl's Makeup Party, here Helene B. goes over everything that is age appropriate for your little girls to learn about makeup and beauty! Eyes: parts of the eye, where to makeup goes, best color choices and how to take care of them. Lips: product knowledge, how to achieve the perfect looking lip and the best color choices. Highlight, Blush & Skin: where to highlight and blush and why, how to take the best care of your skin (inside and out) and why it is so important. Lastly we finish with going over what the girl's learned and examine age appropriate makeups and why they are appropriate. After a brief introduction about Helene B. she will go over what the girls will learn with them, allowing as many questions the girls may have throughout the lesson to be answered. After completing their packet the girls get to keep it after the party to refer back to. To help the girl's understand and feel included in the lesson there are pages with fill in the blanks, multiple choice, word banks, etc. Working as a social experience and to help retain the information given. After going over each part topic the girl's will put their knowledge to work. Always walking around to each girl making sure they are provided with help if needed and to answer any questions. Helene B. specially customizes the images used the packet to match the birthday girl (or if there is none a general liking) interests to help make the lesson a little more interesting and personable. She will also include at least one or two makeup reference photos of a model or celebrity that is popular either with the group of girls or to the birthday girls interest. It is Helene B. 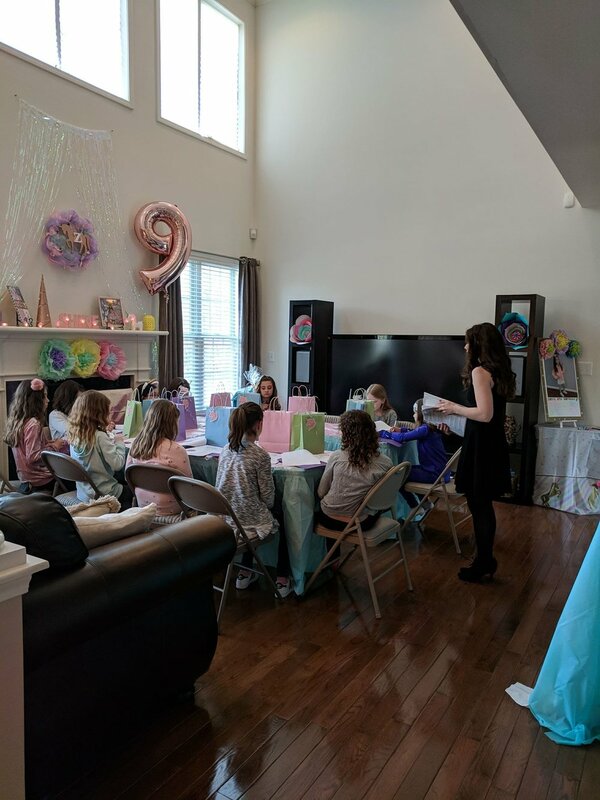 's goal to make sure the girls leave the party confident in what they have learned and of course to have a beautiful time during the party! She is available at anytime through email to answer any questions they may have in the future as well. Click the button below to view pricing options...please feel free to email with questions about pricing!